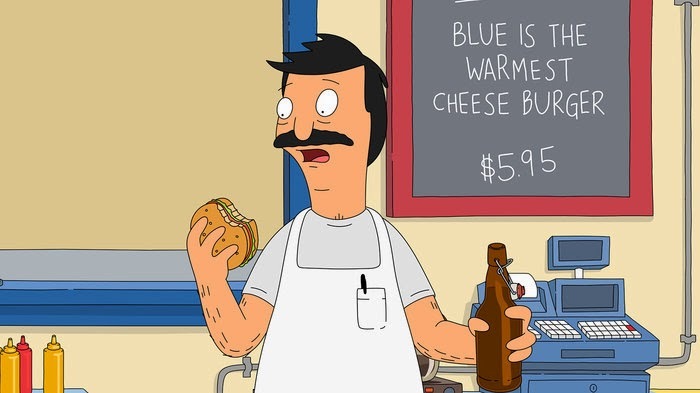 There is a blog dedicated to recreating Bob's Burger of the Day + it kinda rules. Remember the Scary Stories to Tell in the Dark book series? CBS finally got the ball rolling + John August is working on the script. The cast for the Ghostbusters reboot has been finalized + filming should commence this summer. Finally. Carrick happens to be one of my favorite singers//artists + he's finally releasing a solo album. Chemists at UC Irvine have figured out how to unboil an egg + it kind of creeps me out. Damon Hellandbrand's Zodiac art is intense + awesome. French photographer Maud Chalard's intimate photos remind us that love still exists. The making of this Dior Couture dress is amazing. Sriracha + cheese = life. Check out these recipes + whip up some Super Bowl snacks. Birthday boy Justin Timberlake just announced that he's going to be a daddy. Dragon Ball Z sneakers? They exist + they're under $30. Rad.